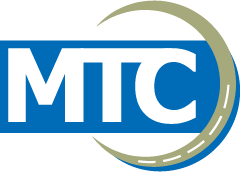 Over 158 research projects have been funded by the Midwest Transportation Center since 2012, when Iowa State University’s Institute for Transportation was awarded the Region 7 UTC grant. Partner universities led more than half of MTC research projects to date and are recognized as providing practical research resulting in ready-to-implement solutions. 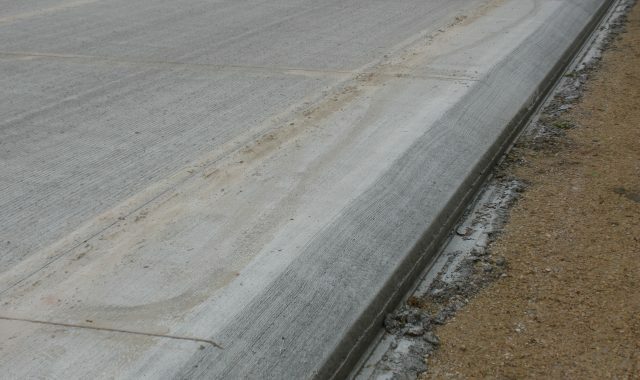 Iowa rural two-lane highways are safer today because of research and mar­keting by the Midwest Transportation (MTC) at Iowa State University on a roadway design feature called the Safety Edge, a low cost countermeasure to roadway departures. 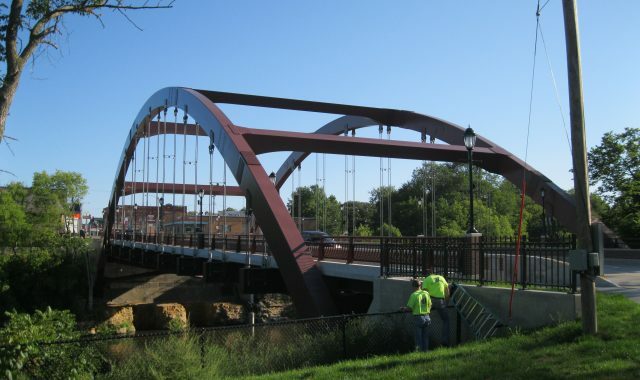 The Bridge Engineering Center (BEC) at Iowa State University's Institute for Transportation and the Iowa Department of Transportation, are getting closer to making their continuous, real time, and autonomous bridge structural health monitoring system ready for mainstream use. Rural communities don't often have the resources necessary to address slowing high-speed through traffic. 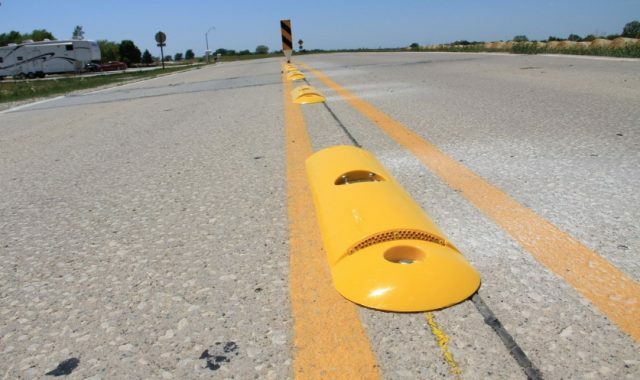 However, researchers at the Midwest Transportation Center (MTC) at Iowa State University have examined several methods of traffic calming in the hopes of making these communities' roads safer.